If you’ve headed to a vitamin store lately (or even to the health aisle at your local Walmart), then you’ve probably felt overwhelmed by the vast amount of protein powder choices available. There’s plant based, whey protein based, and flavors galore. Which one is the best option for you and your fitness and/or weight-loss goals? We’ve broken it down to make it clear cut and simple. If you’re actively working on your weight loss or fitness goals, you may find that the foods you’re eating aren’t giving you enough protein your body needs for the energy you’re exerting. Consider protein the building block of what makes you, you. 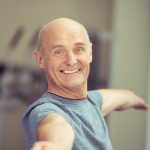 Your cells, tissue and muscles depend on it for good health and necessary growth. If you’re feeling unusually fatigued (and you just can’t shake it, even with a good night’s sleep), low concentration, joint pain or a weakened immunity, you may have a protein deficiency. 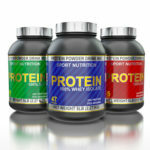 Protein powder is a great way to stay on top of your protein intake, especially if you live a busy, on-the-go lifestyle. If you aren’t lactose intolerant, whey protein powder is a great choice, because it has a rich taste, is easy to digest and contains all the essential, amino acids your body needs to play, work and exercise at an optimal level. If you’re looking to lose weight, choose a powder that contains five or less grams of sugar, and avoid artificial sweeteners as well as BCAA’s (which can cause weight gain and bloating). If you’re on a tight budget, the individual pre-packaged packets of protein powder are convenient, but the cost can add up. 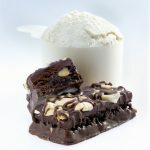 Instead, invest in a tub of chocolate or vanilla (chocolate is a popular choice, but you may need to try a few out before finding your favorite), scoop the recommended amount into milk or water (if you want to limit your dairy, cashew milk containing extra protein is a great choice), and enjoy before or after your workout. 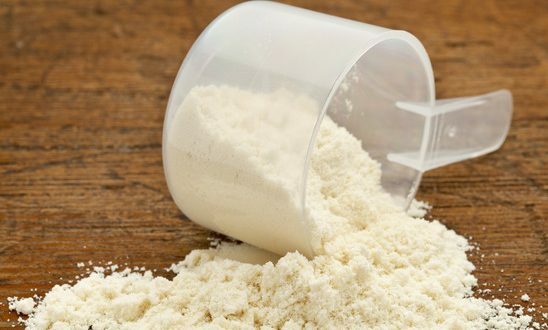 If you can’t handle dairy or are vegan, you can find many options with plant-based protein powder, that works similarly to whey based protein powder. Plant-based protein powders don’t have the rich taste that whey proteins do, but trying different variations of plant-based protein (some are made from pea protein, while others are made from hemp protein) will help you to find the perfect fit. As with whey based protein, you want to watch out for added ingredients (sugar, genetically modified ingredients, gluten (if you’re intolerant), and soy derivatives). Place a scoop in your green smoothie to start your day off right, in your Sunday morning pancake batter, or a shaker, as your go-to post-workout mini meal. No matter what kind of protein powder you choose, experiment with flavors, brands and the foods you pair it with. 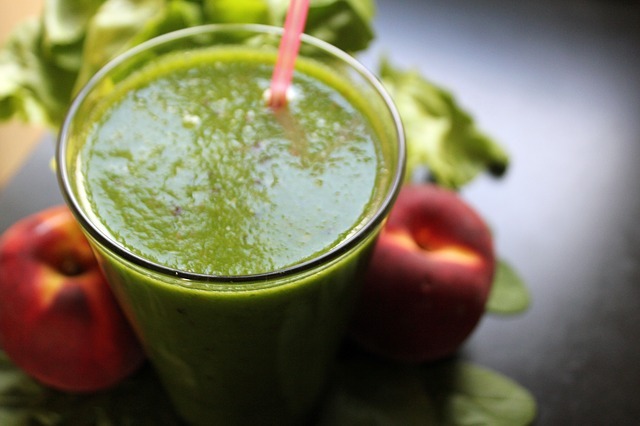 In no time at all, you’ll love the immune and energy boost it gives you!